Introducing Our New Starter Advance Business Loans! At Synergy Merchants, we have many years of experience working with Canadian business owners from various types of industries. And although there are many commonalities between them all, one thing is a constant. They have all experienced some struggles during the beginning stages of their companies. No one ever said opening a business was easy. Naturally, there are many challenges that come with being a new business owner. 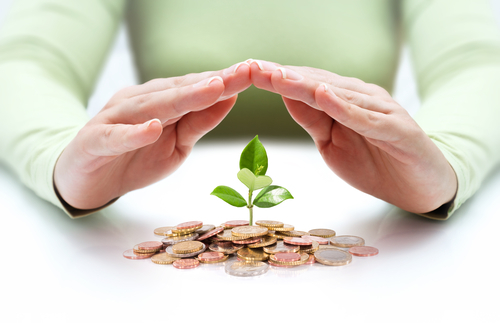 Naturally, an entrepreneur must secure enough start-up money to get his/her business off the ground. But this is easier said than done. At Synergy Merchants, we have a long history of providing business owners with extra working capital in order to grow their businesses. However, our merchant cash advance program isn’t available to business owners who have just launched their enterprises. 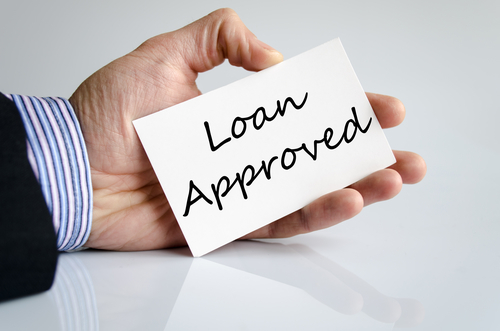 This makes us very happy to announce our new Starter Advance Business Loans! How does the new program work? For new entrepreneurs who have been in business for a minimum of one month, Synergy Merchants can provide a credit card advance! For small to medium-sized businesses looking to get off the ground, this new program is an excellent fit. Although we do not provide start-up capital for new entrepreneurs, our new Starter Advance Business Loans program is a fantastic solution for brand new businesses looking to grow. The program is easy to apply for and funding is provided very quickly. We consider this new program an amazing outside-of-the-box way to help young business owners find their footing in today’s marketplace. Nearly any type of business can qualify including home-based and online businesses. Even sole proprietors can apply for our new Starter Advance Business Loans program. What are the requirements for eligibility? Businesses must be open for at least 30 days. They also must be processing a minimum of $1000.00 in credit card sales every month. An entrepreneur’s credit score does NOT come into play when applying for this program. There is minimal paperwork and funding can often take place in as little as 24 hours. Our new Starter Advance Business Loans program is a great cash flow solution for brand new companies. At Synergy Merchants, we believe that new business owners should be able to focus on their new businesses so that they have better opportunities of becoming the big successes they’ve always dreamed about. For more information about our Starter Advance Business Loans program simply give us a call at 1-877-718-2026 or email us at info@synergymerchants.com.